Annette brings a unique background of helping entrepreneurs and being an entrepreneur. 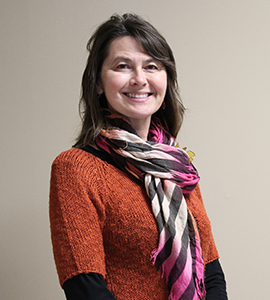 She spent 7 years coaching and consulting with area businesses in her role with Northwest Missouri Enterprise Facilitation. Before that, she managed her own successful entrepreneurial venture/family business for more than 16 years. Annette’s insight and empathy makes her responsive to the hopes, dreams, doubts and challenges of her clients. She brings a depth of knowledge in business, education and community engagement to the table. Let Annette help your business exceed expectations and soar. To get started, contact Annette Weeks at aweeks@missouriwestern.edu or call 816-271-4283. Dr. Logan Jones currently serves as the Dean of the Craig School of Business & Technology. 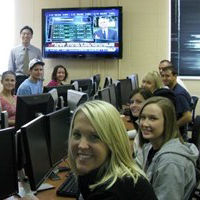 The school consists of the Steven L. Craig School of Business, Department of Engineering Technology, Center for Franchise Development, and Center for Entrepreneurship. 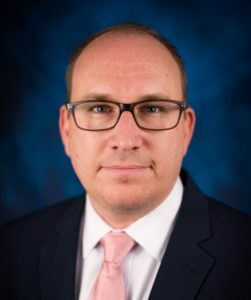 Dr. Jones completed his PhD in Business Administration at the University of Mississippi and received an MBA and BSBA from Arkansas State University. Currently, his research is focused on employee motivation (e.g., work engagement, competitiveness, and job embeddedness) and leadership. Before entering higher education, he worked in several diverse careers such as real estate, law enforcement, and the military. Originally from Tennessee, he is married with three teenage children and lives in St. Joseph. 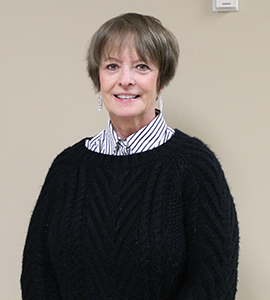 Carol has more than 40 years of experience as a small business owner. 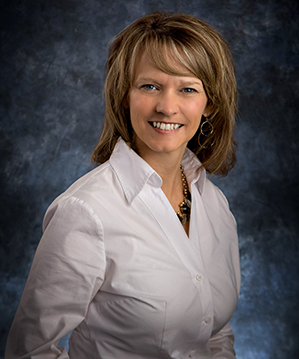 She also serves on the Heartland Foundation Board, Noyes Home for Children Board and YWCA. 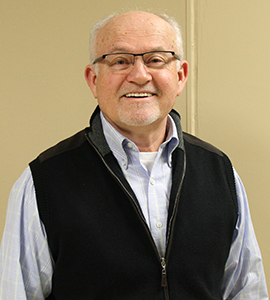 Ron is a producer/investor in LifeLine Foods in St. Joseph and also serves as the Vice Chair St. Joseph Regional Port Authority, the Halls Levy District and the Missouri Arkansas River Basin Association. Ron is known for finding simple solutions to complex problems. Jerry chairs the Northwest Missouri Enterprise Facilitation board and serves as treasurer for the Midland Empire Homebuilders Association. He also volunteers for the Cup of Joe entrepreneur gathering, Gower Convalescent Center, St. Rose of Lima Catholic Church. R.C. 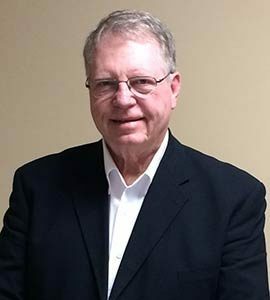 Brenner Marketing Associates, Inc.
Bob’s area of expertise is B2B sales and marketing in the manufacturing industry as well as governmental sales and sales distribution and processing. Jake serves as the technology advisor on the committee. 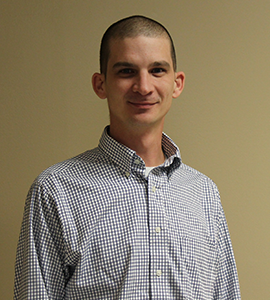 He has experience teaching with technology and in web development. Jake also serves on the South St. Joseph Development Corporation Board, which serves as the economic development branch of the South St. Joseph Progressive Association. Ken is involved with the Kiwanis Club, reading at schools and coats for needy children. 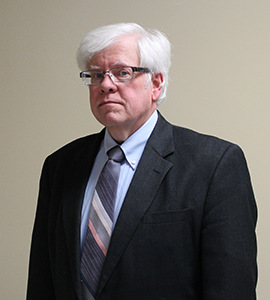 Ken’s area of expertise is in helping clients attain financial security and plan for retirement. Jomel serves on the steering committee for the Cup of Joe entrepreneur gatherings and the Community Alliance image committee. She brings more than 25 years of marketing experience to the table. 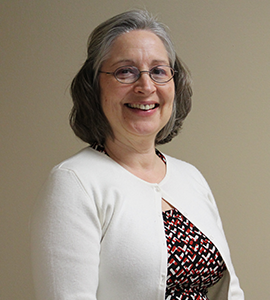 Amy has 13 years of experience in the financial services industry and is active with many organizations and boards including St. Joseph Eastside Rotary, Hillcrest Transitional Housing, Fairfax Community Hospital, St. Joseph Public Library Foundation and Cotillion for Achievement. Dave brings a wide range of experience to the table, including 26 years as a business owner. 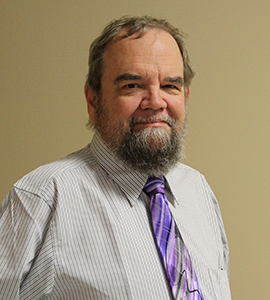 He is a actively involved in the Applied Entrepreneurship program and chairs the investment committee of the MWSU Foundation board. 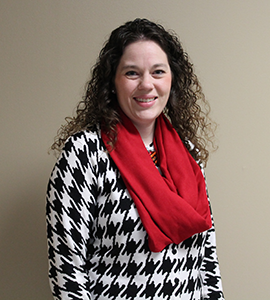 Kelly has worked at the University for more than 17 years and brings experience with formal bids and finances. She also teaches aerobics and is a regular platelet donor. 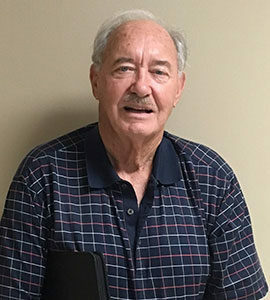 Don is a member of Saint Joseph Optimists, Chamber Diplomat, Charter Property and Casualty Underwriters and the Community Champion for The Kindness Revolution, a non-profit organization promoting kindness in communities. 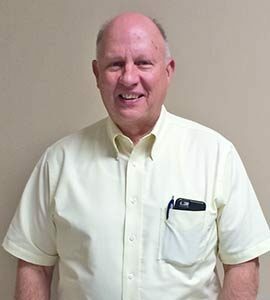 Don has more than 28 years in the insurance field. 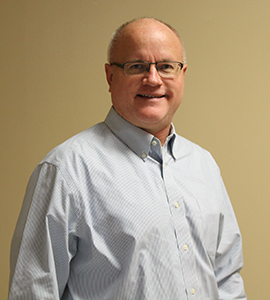 Bob oversees the University’s fine arts programs and has a passion for helping student entrepreneurs. He has more than 30 years of experience and has served chaired the Kennedy Center American College Theatre Festival Region VI and on a number of boards.